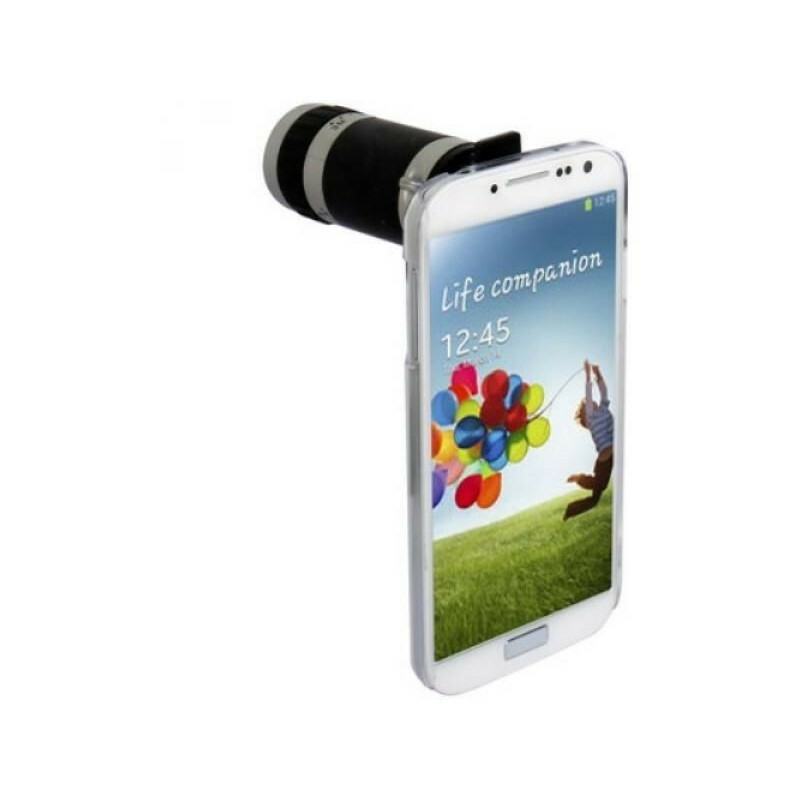 Take pictures with your smartphone - like a pro with a super telephoto lens! 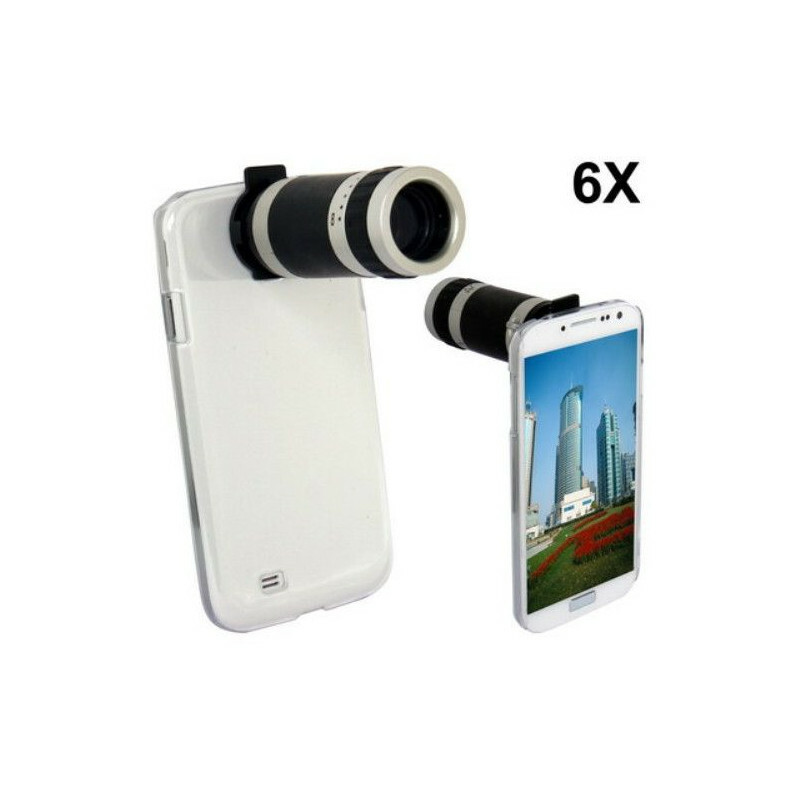 No matter if you want to photo animals at the zoo, the striker on the penalty spot, or if you just want to get closer to a subject - simply attach this telephoto lens in front of the lens of your smartphone's camera lens using the phone case supplied and everything seems much closer. 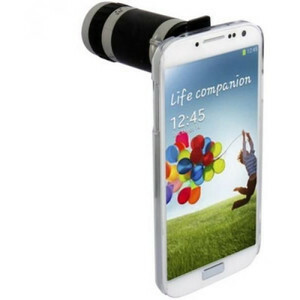 This smartphone lens is for the popular Samsung Galaxy S4. 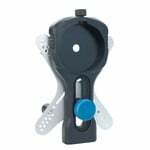 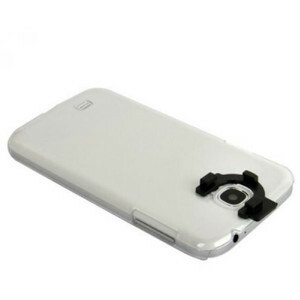 If you see a subject that is simply too small without using the ancillary lens, then simply attach the 'Tele' to the receiving slot in the mobile phone holder. 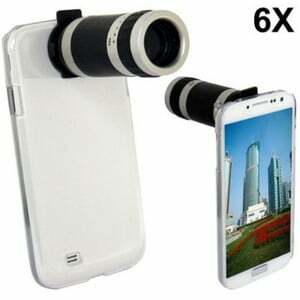 Set the focus from 3m to infinity and subject will appear 6X closer! 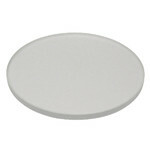 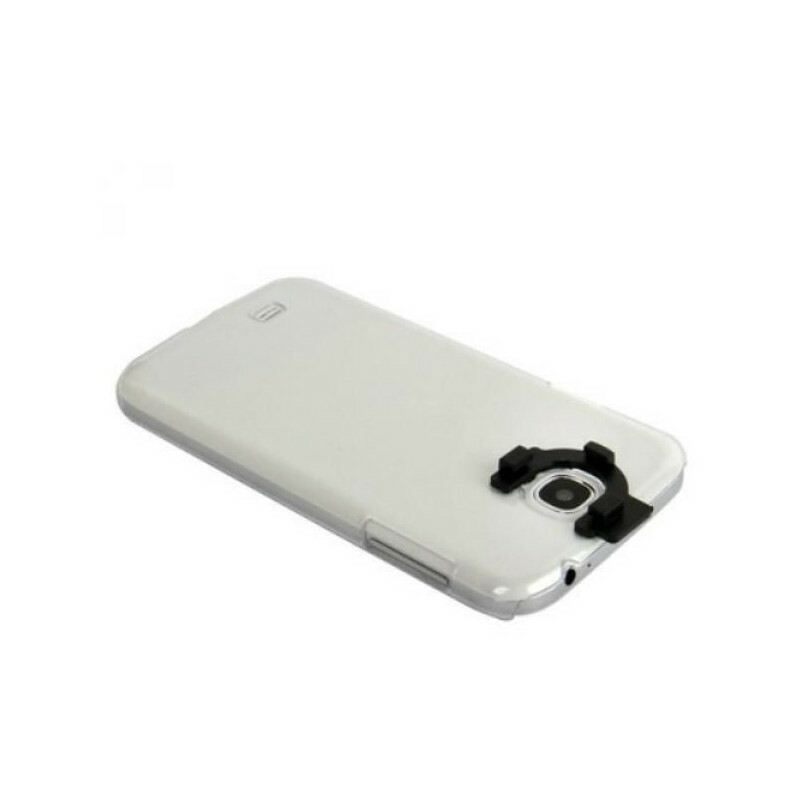 The holder is transparent and also helps to protect your smartphone from damage of course.